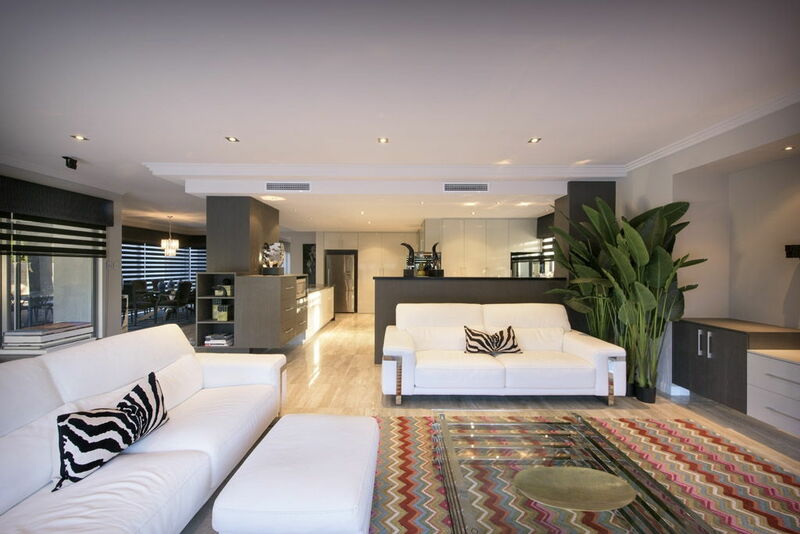 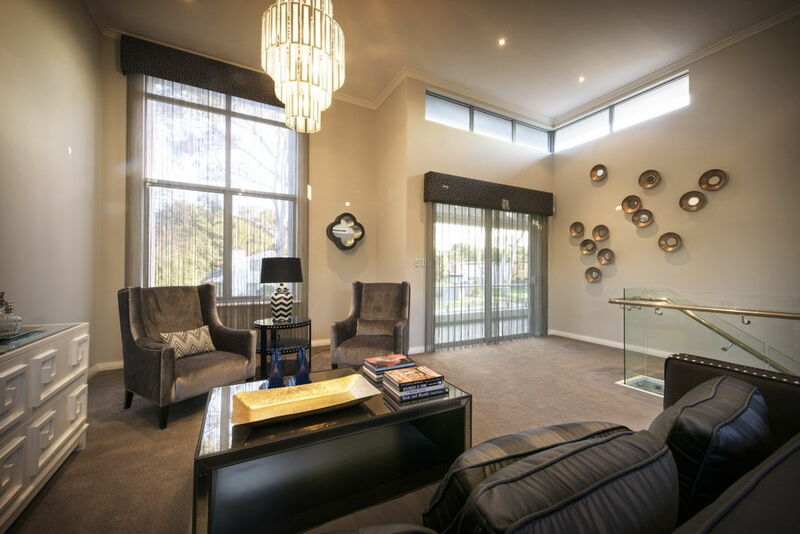 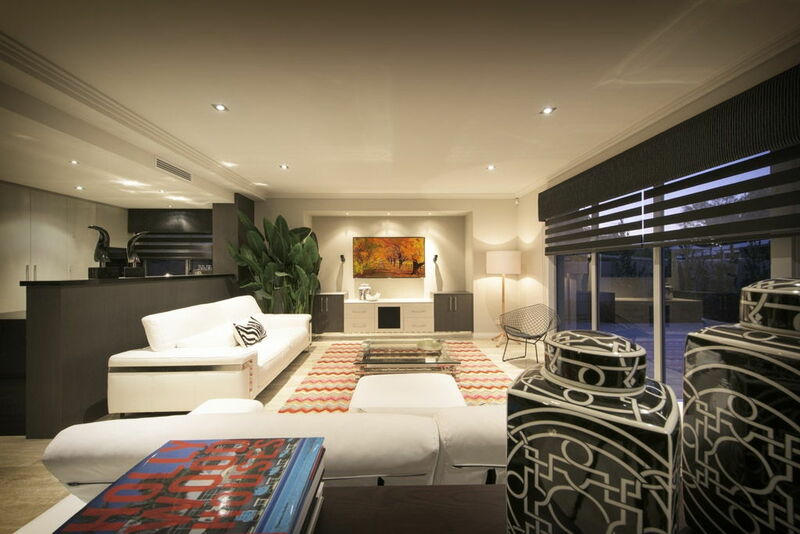 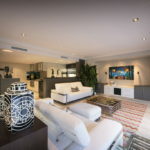 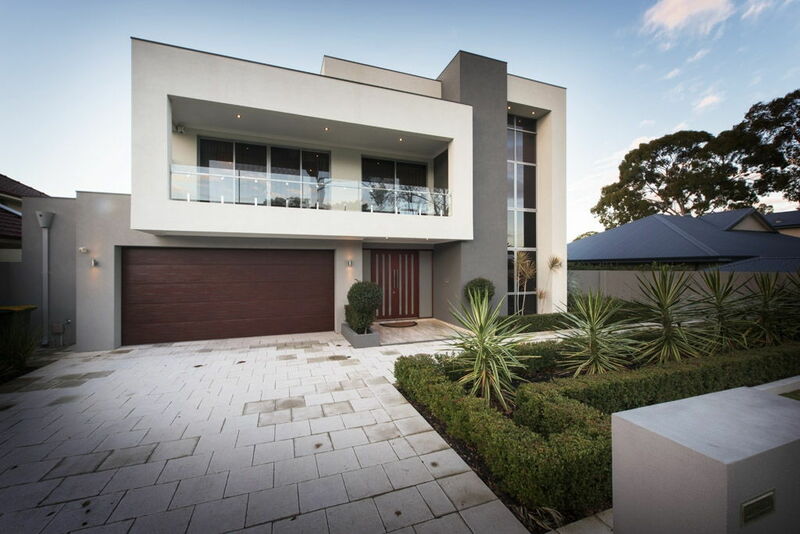 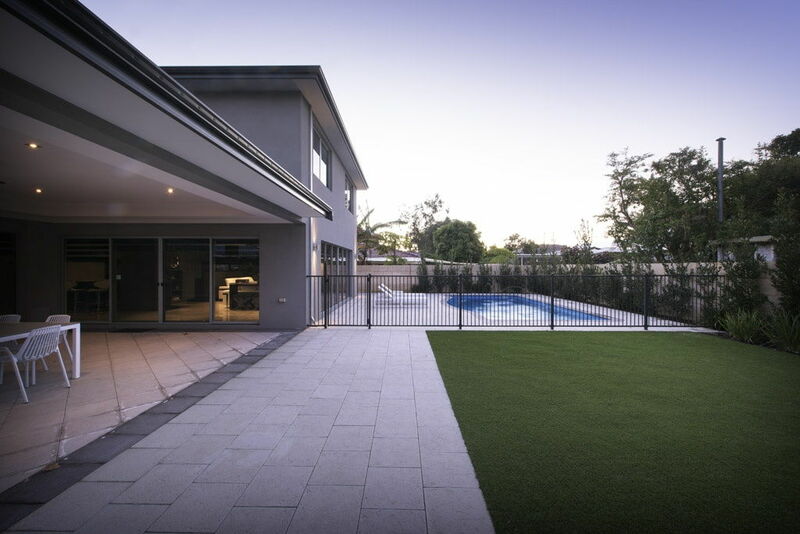 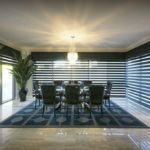 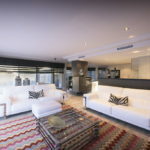 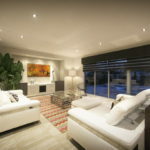 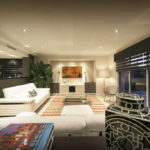 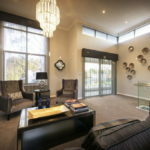 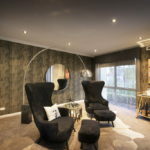 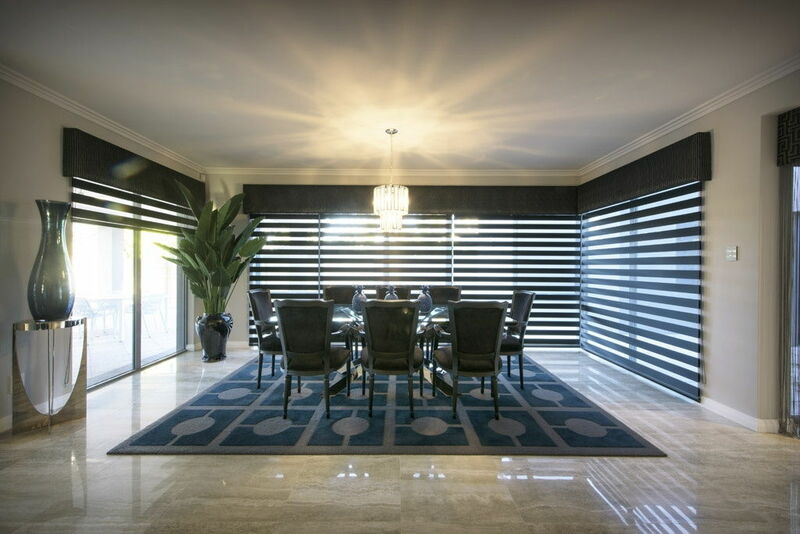 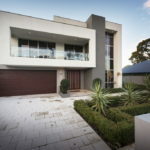 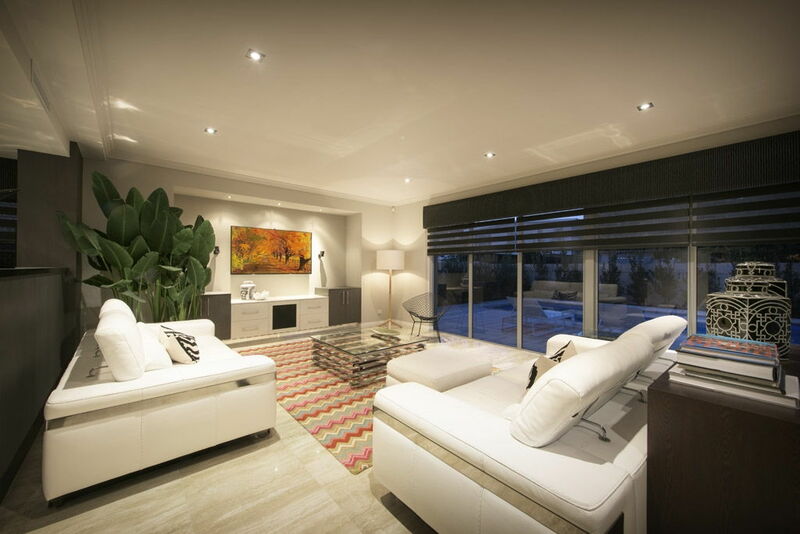 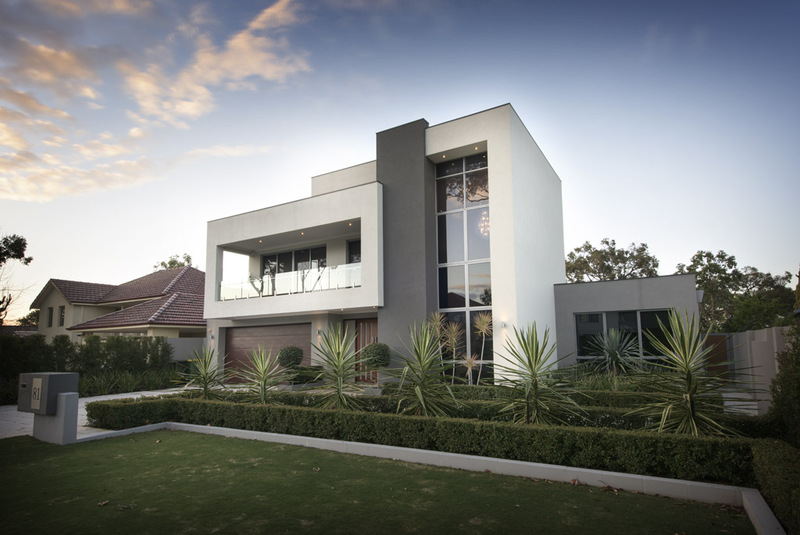 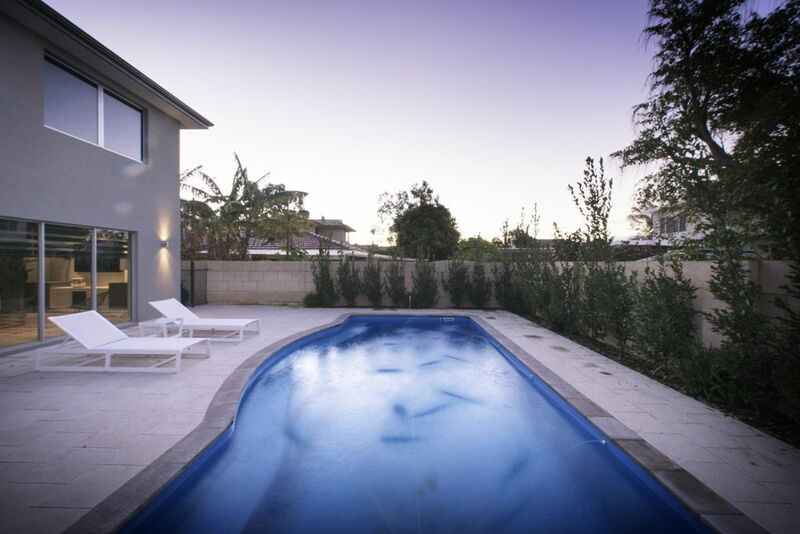 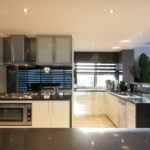 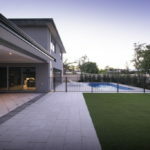 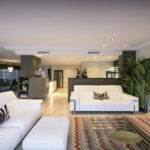 A stunning, recently completed client home in leafy riverside Attadale, this home is a contemporary, customised update of Seacrest Homes highly successful ‘Carnac’ floor plan. 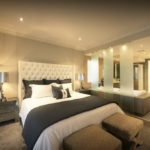 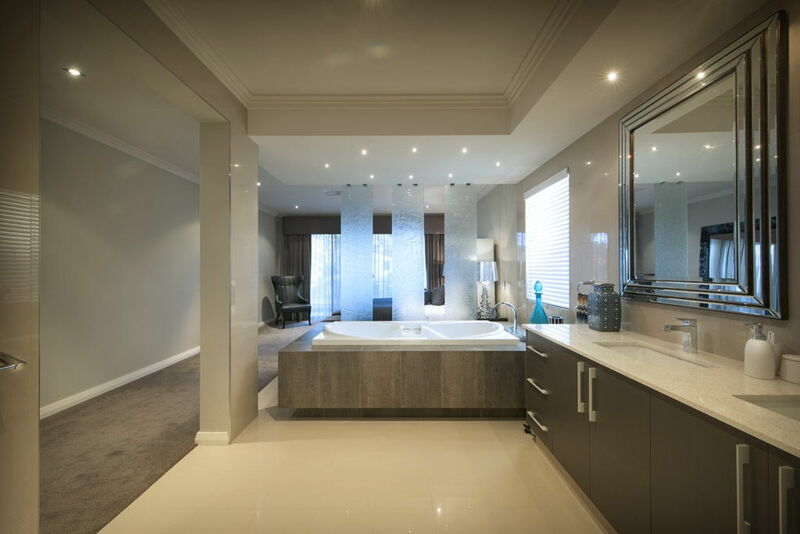 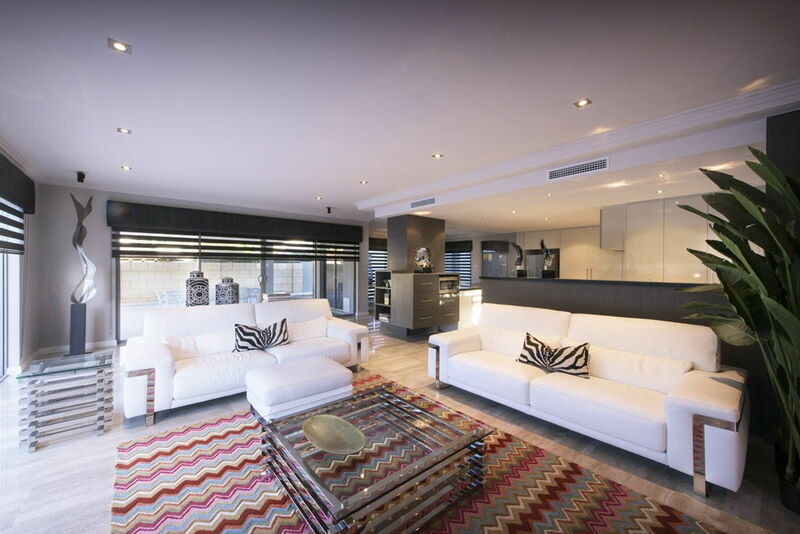 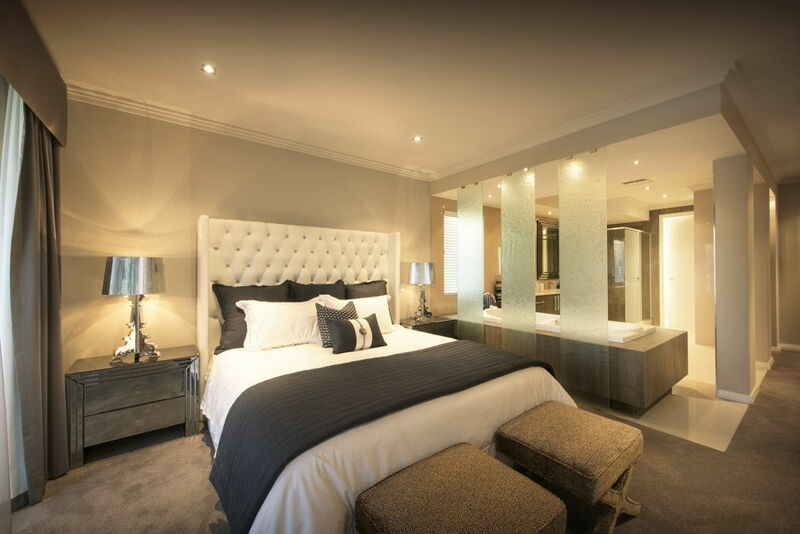 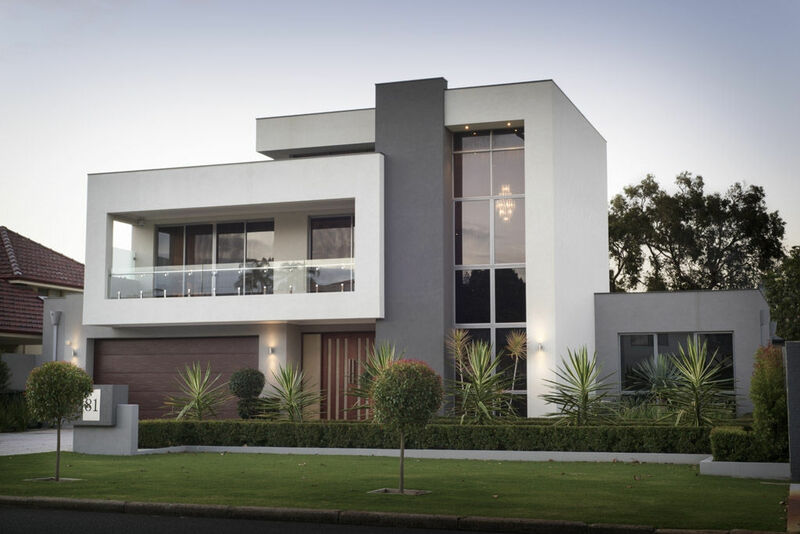 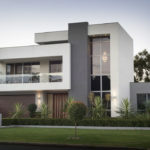 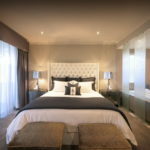 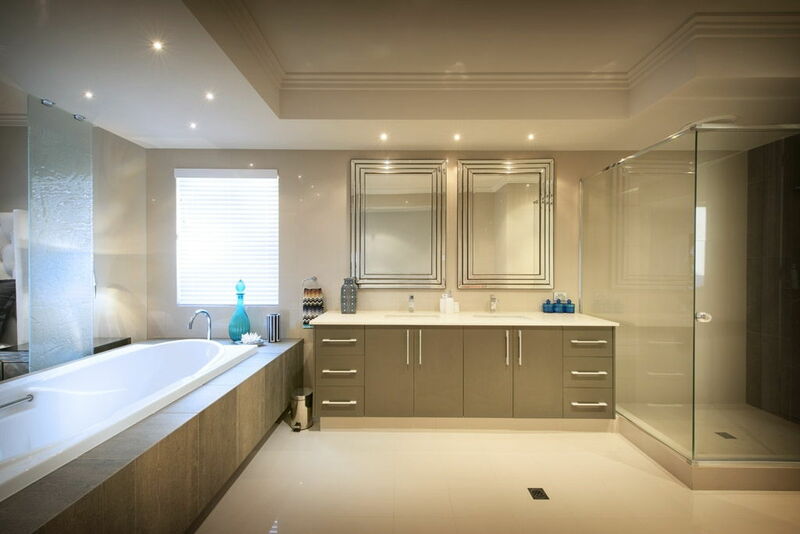 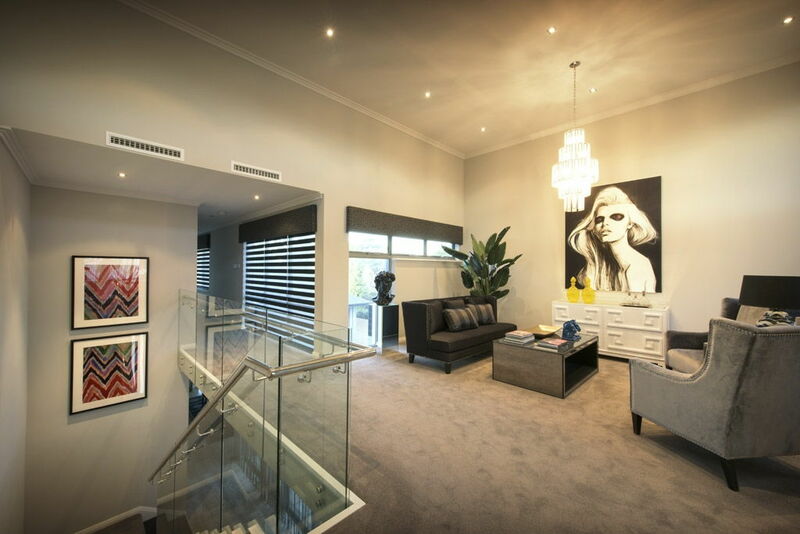 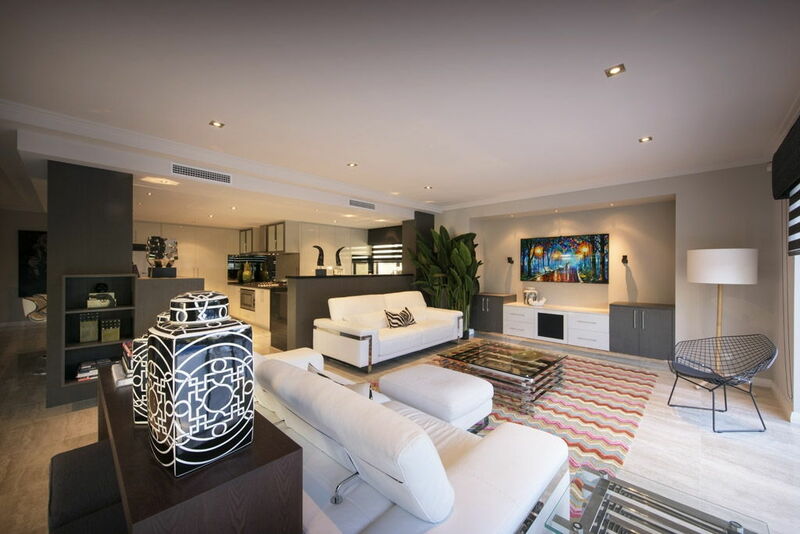 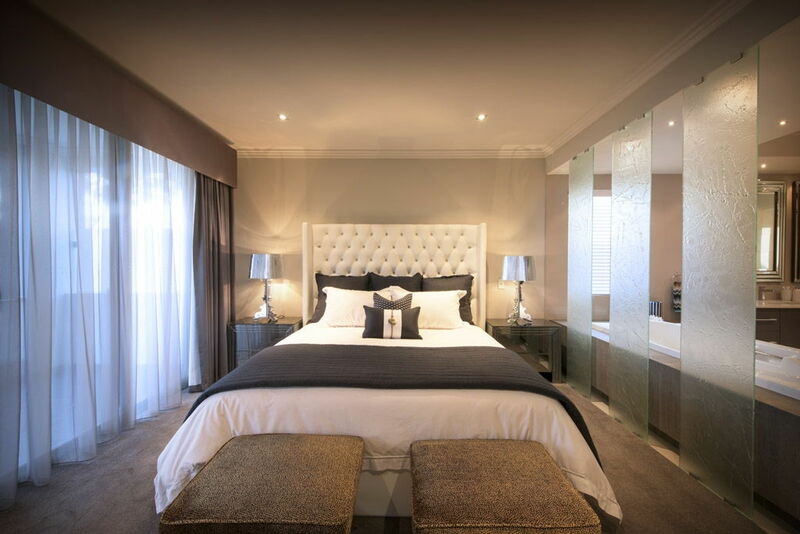 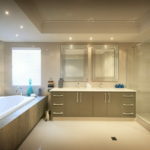 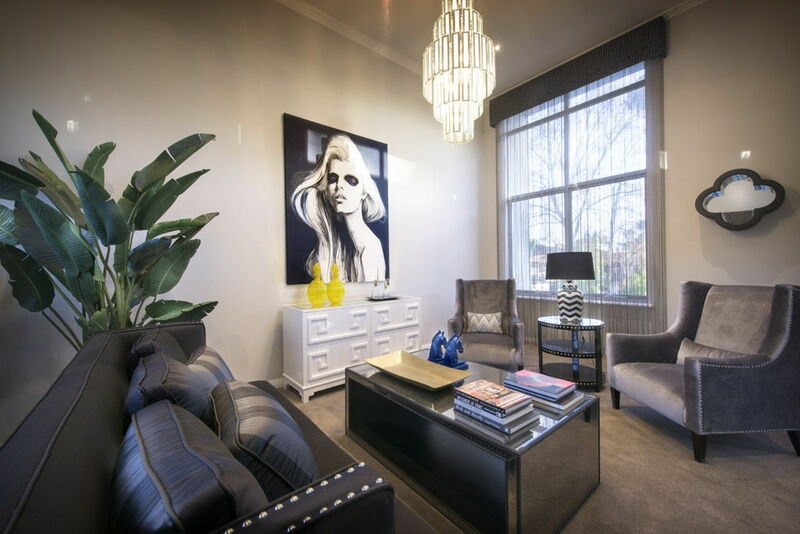 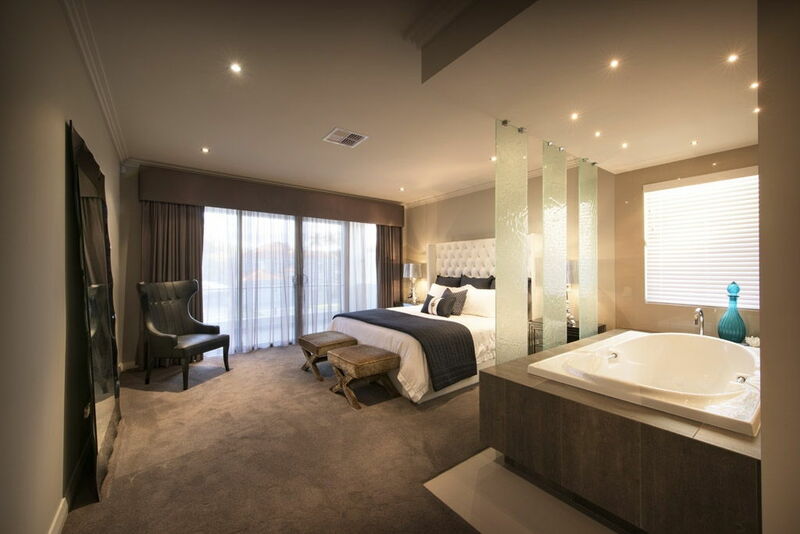 With a modern elevation and clean, crisp lines, the clever design is complimented by a sophisticated interior fit-out and luxury specification in an expansive 5 bedroom 3½ bathroom layout. 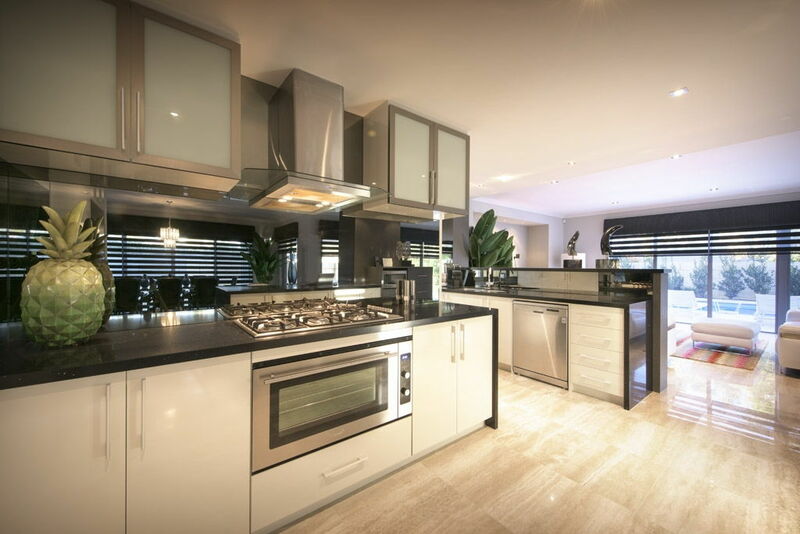 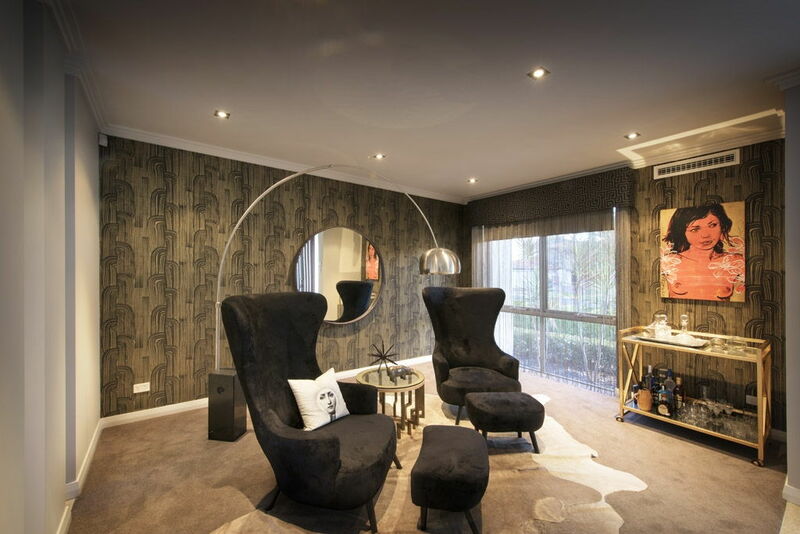 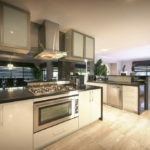 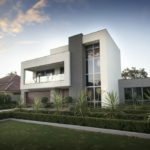 Showcasing a full chef’s kitchen, separate ‘guest suite’ and an array of living / entertaining spaces, this home ticks all the boxes for up-market ‘on-trend’ liveable luxury.